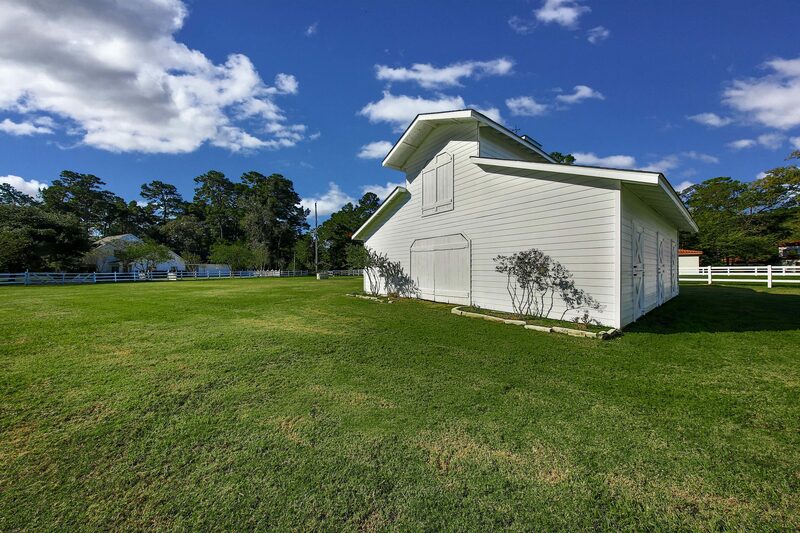 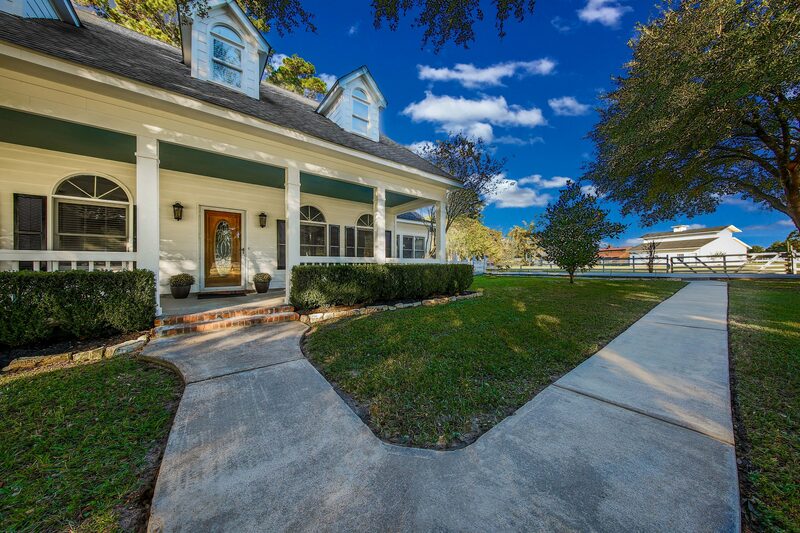 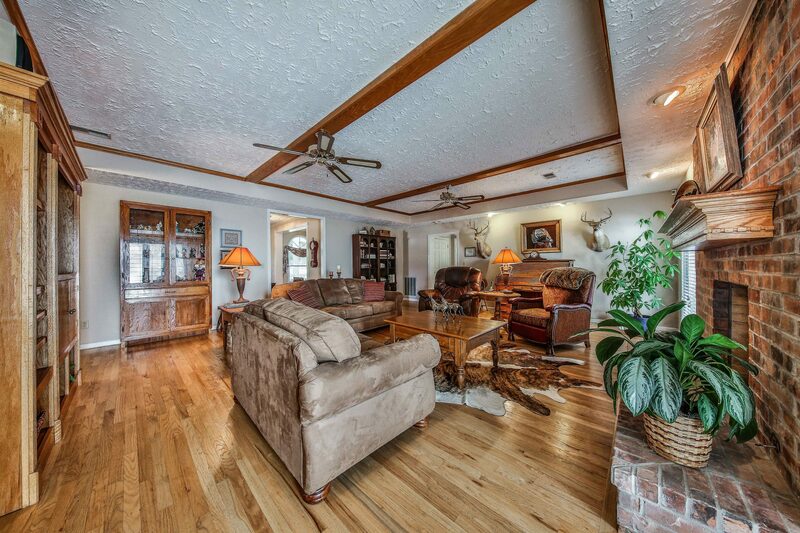 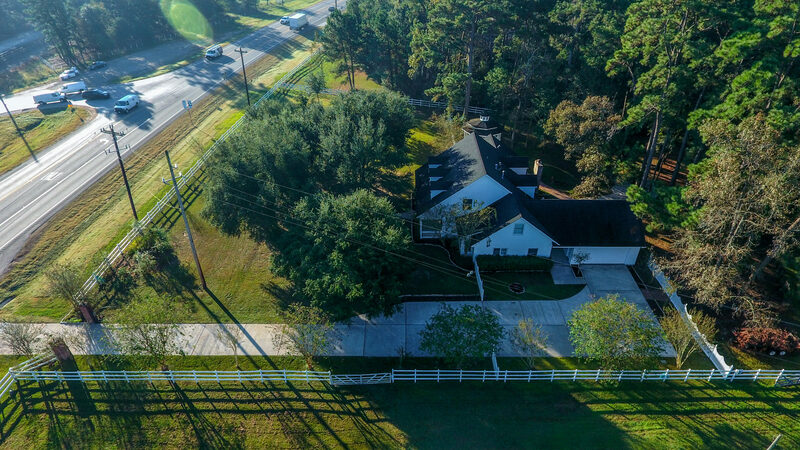 37807 FM 149, Magnolia, custom Creole Style Plantation House with one of a kind two stall horse barn and workshop, plenty of storage for ATVs and other outdoor toys, large custom gazebo, spacious rooms, loads of storage, expansive wooded lot fronting prestigious Magnolia equestrian community. 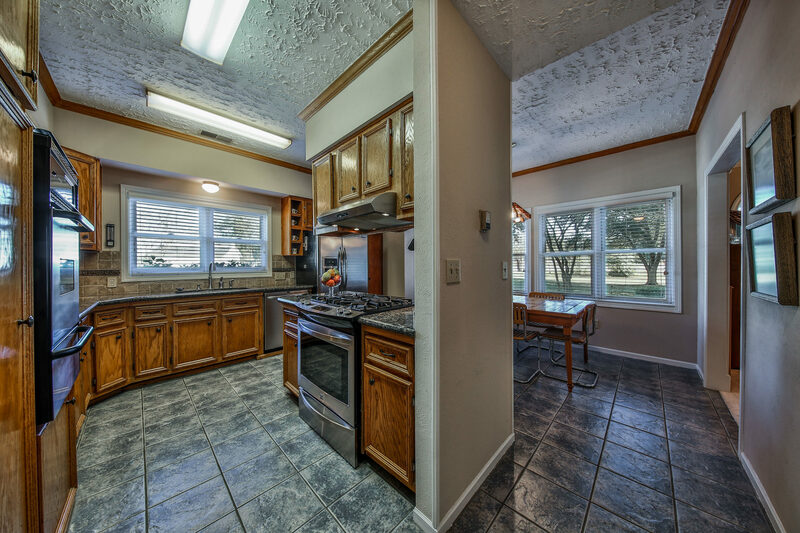 Updated kitchen granite counters & stainless appliances.Beautiful hardwoods entry,den w/brick fireplace. 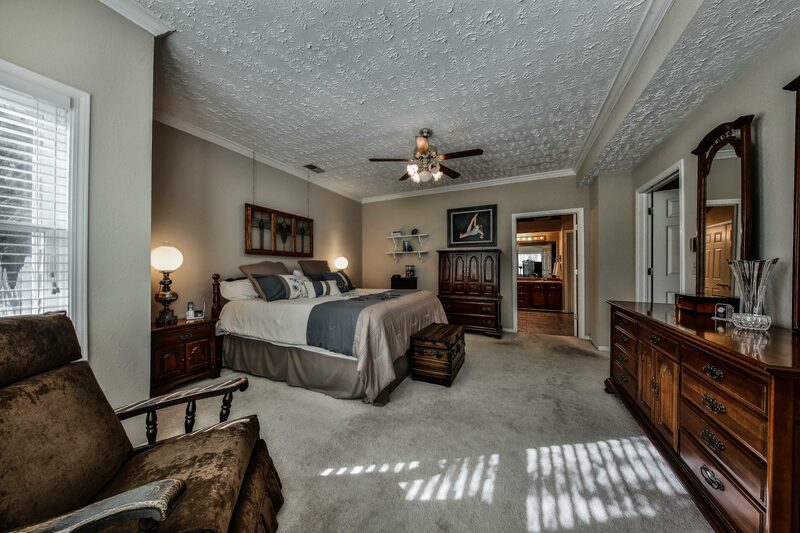 First and second floor master suites. 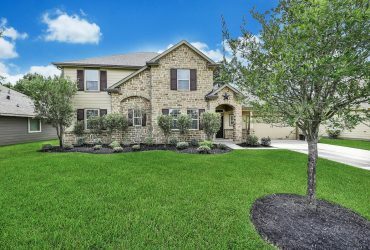 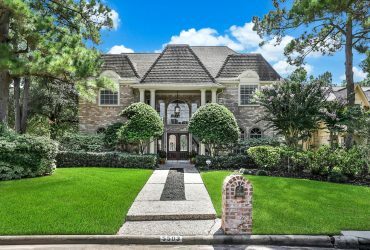 Easy access to State Highway 249, the Grand Parkway, 1488, shopping, medical centers, Tomball, Magnolia, The Woodlands. 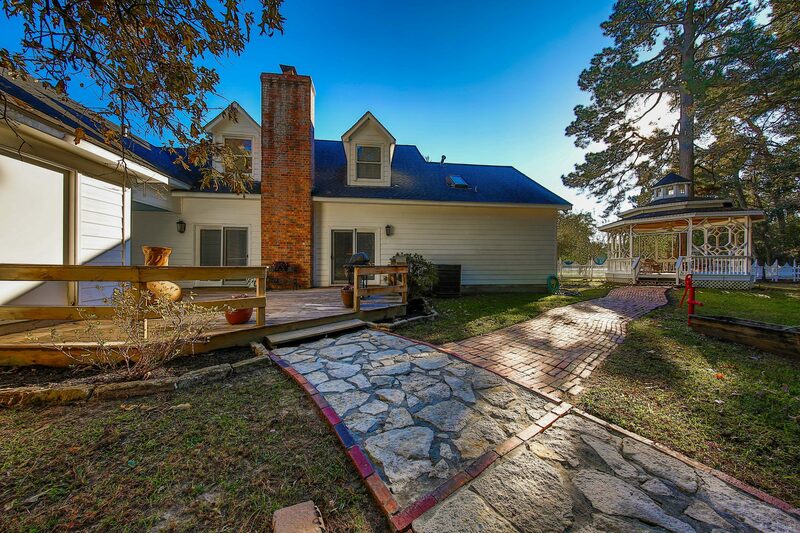 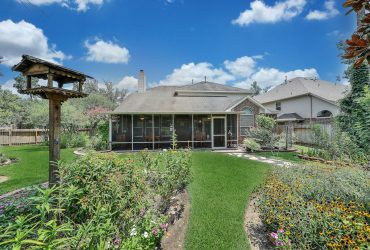 Come see all ways to enjoy this classic Texas property. 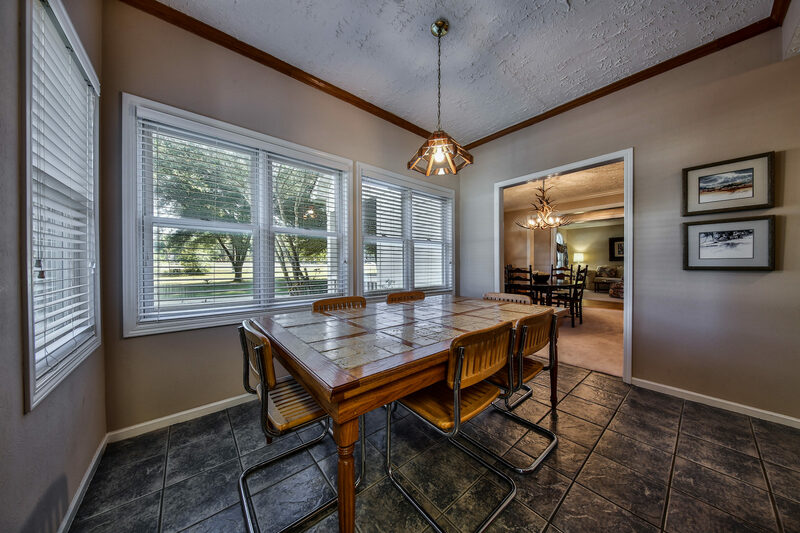 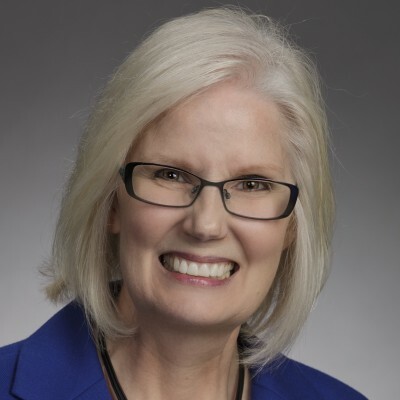 I'd like to know more about 37807 FM 149.